Amassing a stockpile of material and a snappy live show, the Isle of Wight newcomer is ready to make 2019 her own. Set to support indie heroes Hippo Campus on their incoming UK tour, she's also prepping some new releases. 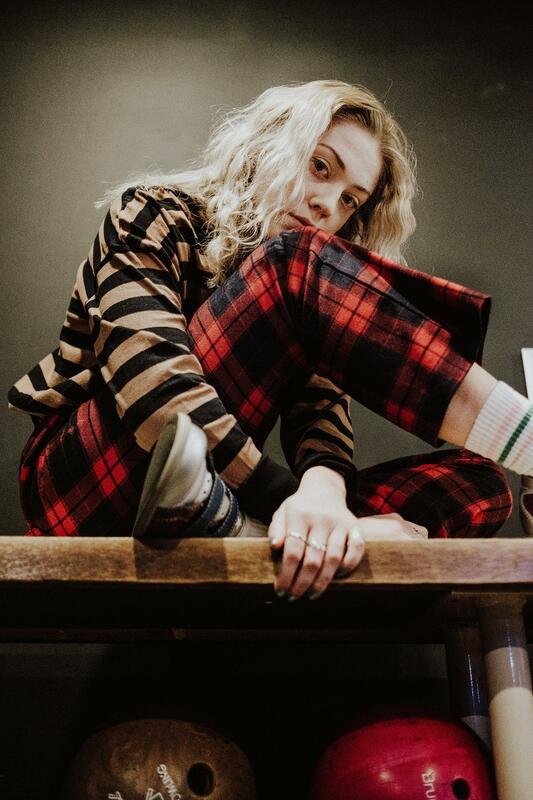 Opening her account for the year in fine style, Lauran Hibberd indulges her twisted sense of humour on biting new indie jammer 'Sugardaddy'. All playful lyrics and that driving, absorbing riff, she says "it’s like wrapping bubblegum around depression..."
“The idea stemmed from life being life, I have sort of a twisted humour so at some point my brain came to this as a comical solution. I wrote this track with Boe Weaver, my trusted day one producers. Don’t be alarmed”.